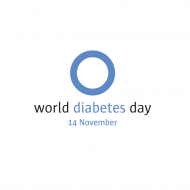 World Diabetes Day is celebrated every year on November 14 on the anniversary of the birth of the discoverer of insulin, Frederick Banting. 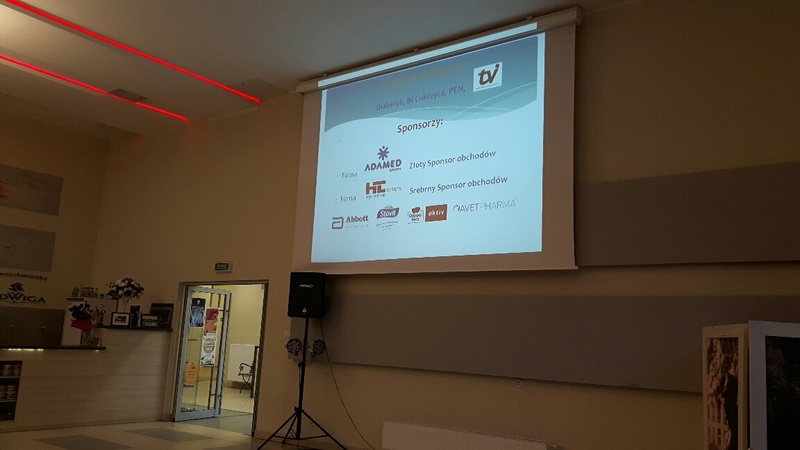 On this occasion Polish Diabetes Association – Regional Branch Board in Bydgoszcz organized celebration of World Diabetes Day. The ceremony took place on November 19 in Inowrocław. 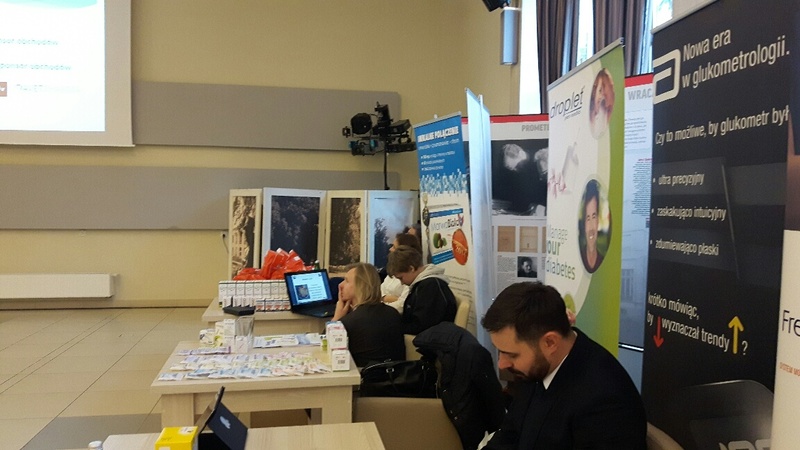 The company HTL-STREFA supported the event with patronage.The celebration was accompanied by a medical exhibition and a scientific symposium. We had had the opportunity to meet people with diabetes and talked to them about their day-to-day needs and expectations, education and diabetes management. 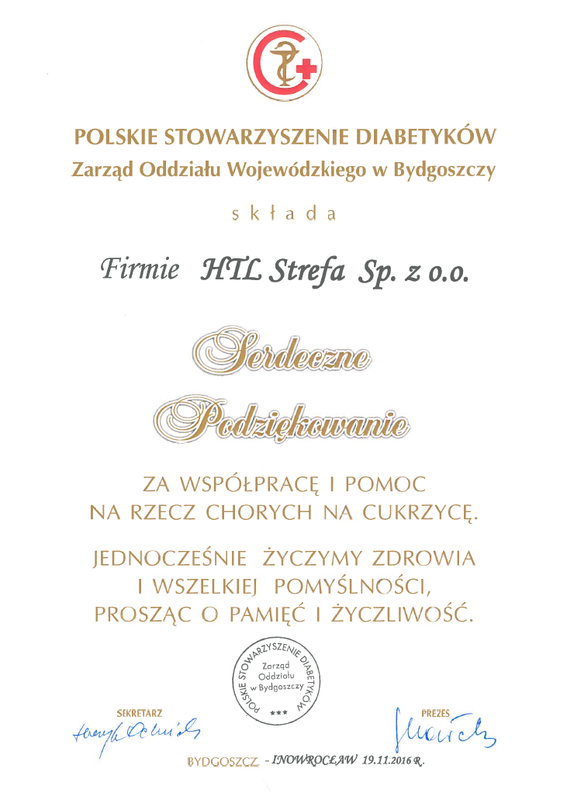 We’d like to thank the Polish Diabetes Association for the invitation and the organization of the celebration of this year’s World Diabetes Day and to our guests for visiting us and for your great interest in our products.